Seven of our AS Art students have been chosen to exhibit their work at the Royal College of Art, following a project they did at the Freud Museum. Their work will be on display this week in the Hockney Gallery space at the Royal College of Art from 11th-13th of January. 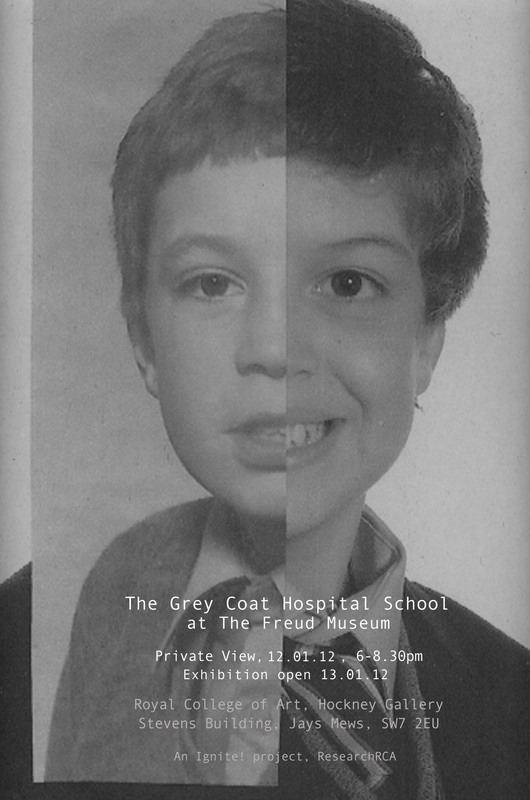 There will be a private view on Thursday 12th of January 6-8:30pm. Directions to the RCA can be found by clicking here.